Equations which have requirements that represented by linear relationships. Linear programming is a special case of mathematical programming (mathematical optimization). Using linear programming someone is able to minimize the amount of debt being paid by setting equations and letting the program tell you the optimum path to paying it off. Equally as effective is using the programming to figure out how to maximize profit when deciding between various products with different prices and production costs. An example would be myself, I used linear optimization to figure out how long and the best plan to minimize my current debt. The equations utilize current balance, interest rate, minimum payments, and any additional payments that can be made yearly or monthly. Overall, if you know someone( possibly me :-| )who can assist you in doing this it is highly recommended, paying someone a small amount now could save you THOUSANDS or tens of thousands in the long run. There are agencies that can perform this task but I am sure they charge more than a component person and the results would be the same. Let’s talk about Certificate of Deposit also known as “CDs”. They are low-risk investments to put your cash in if you have no immediate plans for it, example would be for future house or car down payment. CDs are ideal because they offer low risk but also provide a larger interest rate than you would receive in your checking/savings account at your bank. So what are some things to consider before buying a CD? Let’s discuss them. Will you need the money anytime soon, less than 6 months? If so do not purchase a CD, the money might as well be left in your bank account. Interest rates: If interest rates are rising a shorter-term CD may be the best idea to get more money. If rates are falling a longer-term CD may earn you more money, since your cd will be at a higher rate than the rest of the market. Review interest rates at various banks, just don’t lock into your own bank, each bank has slightly different rates so choose the bank that has the best rate. I will break from the doom and gloom stock market for a week and give you some tips for personal finance because there is little we can do about the stock market at this point. 1. Have a savings plan and make sure to stick to it, somewhere on the savings plan the end goal should be listed that way you can see the light at the end of the tunnel. 2. Maximize on any benefits your employer offers. Always contribute enough to retirement plans to get 100% of what your employer offers, any less than that and you are giving away free money. Example if your company matches up to 6%, always contribute 65! 3. The most important tip for today is…. Keep good records! You never know when a purchase you made a couple years ago needs to be verified by the IRA, or when you need to access your 401k from outside a work computer. These things are important and you need to have access to them at all times. 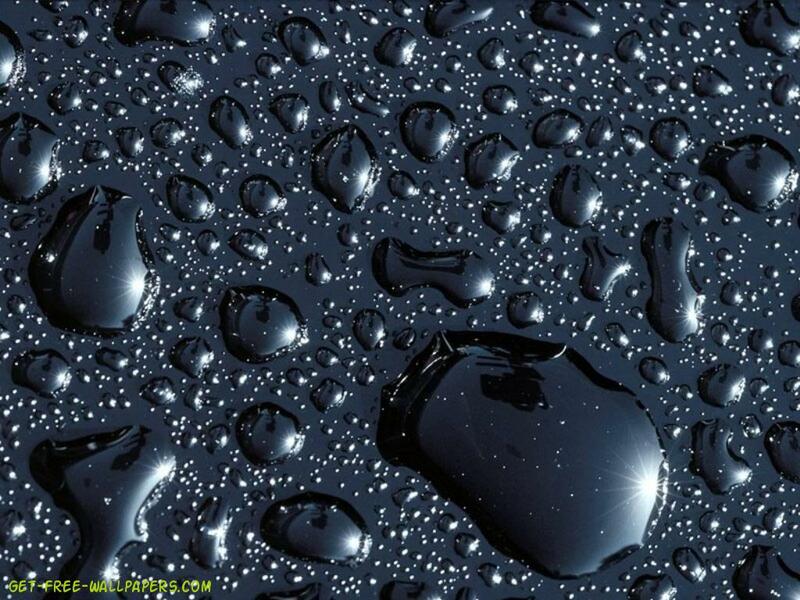 Black gold as oil is sometimes called is at the lowest price are the lowest they have been in years! With oil selling for around $30 a barrel we are seeing prices at the pump of under $2 a gallon, down from over $4 a gallon not too long ago. This price drop could potentially save the consumer thousands of dollars per year. Economists are calling this a mini economic stimulus due to the fact the savings will turn to more consumer spending on other items. As with most good things there is a downside and in this case is the massive layoffs that have occurred in the oil industry. The big 3 (chevron,BP,Shell) cut over 20k jobs just last week, and the smaller business that have fed that continue to lose jobs because of the slowdown in drilling and capital spending. So depending on what side of the coin you are on this dropping of oil prices could be very good. OK... To be honest I don’t even know where to begin, this has been a rough start to the year for the financial markets. I touched on it a while ago where China's market had begun to enter a recession and it was impacting the world’s markets. Well now I don’t think anyone is denying they are in recession. There were multiple times last week where trading was suspended for the day due to the fact there was a major selloff. The Chinese market had been propped up with government spending for the last decade and as they begin to switch their economy from manufacturing based to more of service based. 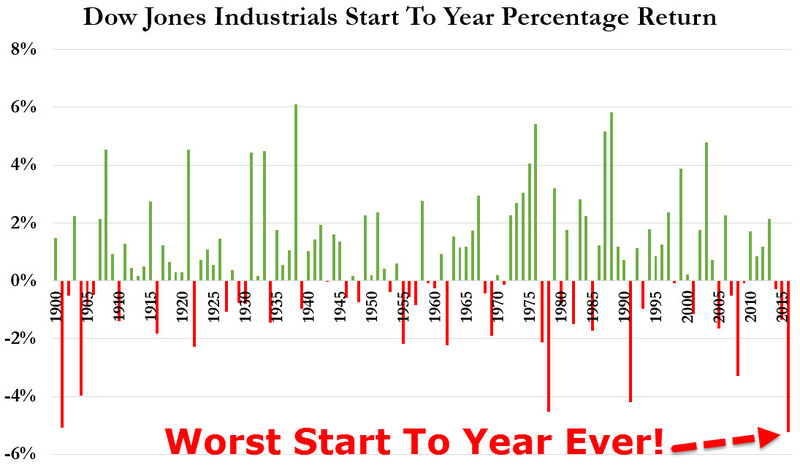 As a result of all of this, the U.S has experienced one of the worst starts to the DOW ever. Let’s hope next week is better and we are able to bounce back from the losses. 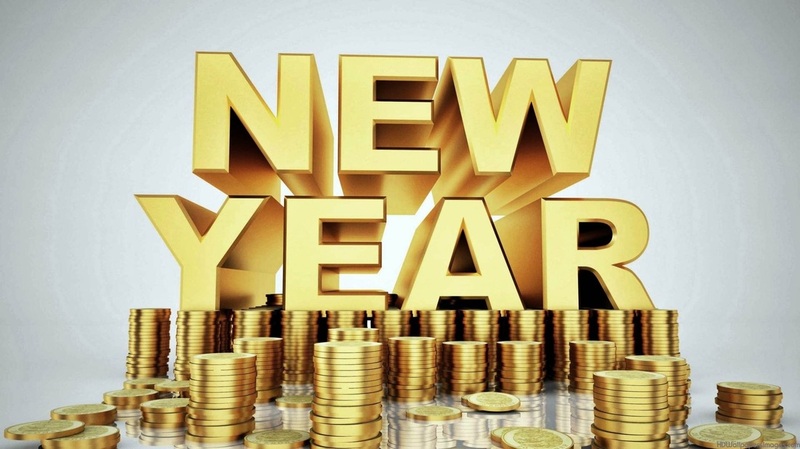 So it's the first Monday of the New Year and I am sure there have been innumerable amount of New Years Resolutions. 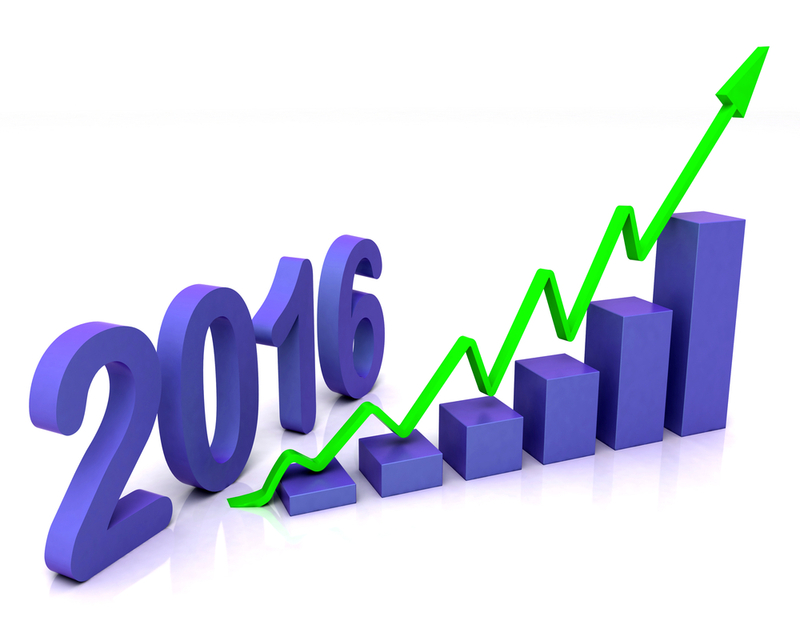 With a large number of resolutions that means a fair amount will be to increase financial awareness and most importantly getting out of debt. The most important thing to do this early in the year is begin to set a monthly budget, that is THE key to creating a solid plan to accomplish your goals. Take a look at your bills and set a realistic budget that includes that total amount and a little extra for fun. Studies have shown that not having any flexibility in a budget leads to absolute failure of the budget. Take a little time and open up excel and use a budget template they have and start from there! Over the last couple years there have been weekly savings plan posted that allow for small contribution weekly, usually a $1 per week, that add up to a nice sum at the end of the year. For some that $1 plan was perfectly but I have heard from others it was downright too easy, so in order to make it worth some people’s effort I have created a $2 and $3 savings plan. I will be honest, the $2 plan is pretty challenging and the $3, well let’s just say at the end it becomes almost impossible unless you are REALLY dedicated. Personally, I will be trying the $2 plan, so who will be joining me? I recently had a friend that asked me about a plan that allowed for someone to contribute to a savings account for college and it grow with interest that plan would be the 529B. 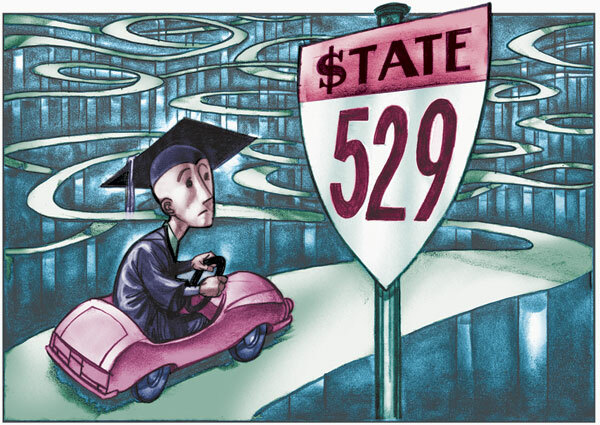 The 529B is a tax-advantaged investment plan in the U.S. designed to encourage saving for the future college expenses of a specific child/person. 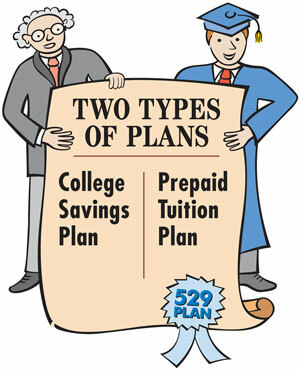 Two types of 529b are the prepaid or savings plan. These plans allow one to purchase tuition credits at today's rates to be used sometime in the future. How well this plan performs will depend on how fast inflation rates go up for college credits. Savings plans are different in growth depends on stock market, typically in the way of mutual funds. Majority of 529 savings plans offer different age-based asset allocation options where underlying investments become more conservative as the beneficiary gets closer to college age. Both are great options, it just depends on the growth rate of the market and/or inflation of tuition credit prices. Planning for college ahead of time is the key to not drowning in debt and starting your child/loved on the right foot. Keep living like you are a student even after you get your first job. That will help pay down any debt and help you in the long run. Understand your options for paying back student loans (see earlier post about this). If you do not have a job directly after graduation, do not worry. Build your resúme'. Your chance is coming! Most importantly, enjoy your day! 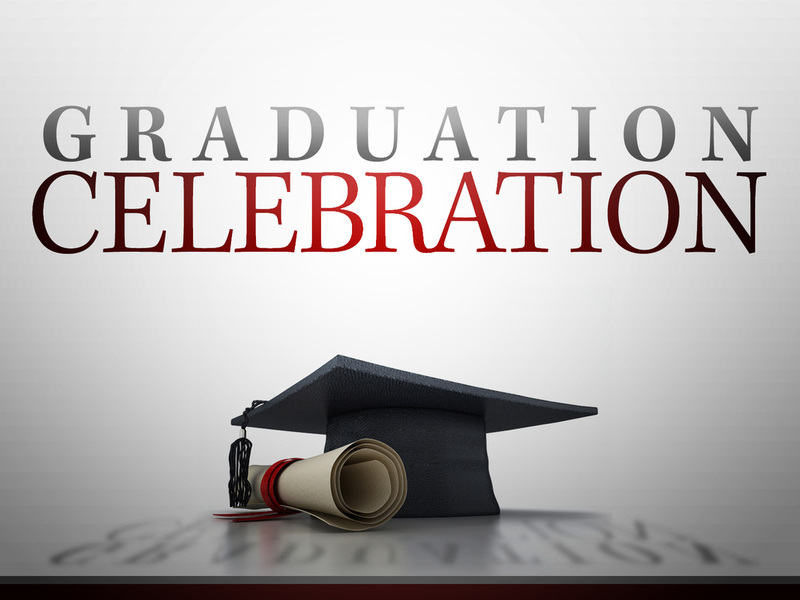 Do not worry about the future for one day, just celebrate your accomplishments. 1. There are no management fees, there is a one time commission fee of $9.99 per trade; pretty standard when online trading. 2. Motif rebalances portfolios back to the original premade motifs. Rebalancing is the process of setting the weight of each asset in a portfolio back to its original state through buying and selling. 3. This is a perfect way of investor for someone who wants a very diverse portfolio but who lacks capital to spend a lot on stocks. 1. As with any stocks purchase, you CAN lose money: Investing has risks associated with it. 2. Motif pays out dividends as money into your account instead of auto re-investing so to get the money back into the market you must spend the 9.99 commission fee. 3. The investor has to be away of market trends, as with anything you want to get in while it is on the upswing, getting in too late will limit your ROI. Overall this is a good app, I will be opening an account very soon to check it out more. Stay tuned!